Service Charges Description : AC, Lighting, and Power Outlets are Separately metered at cost. 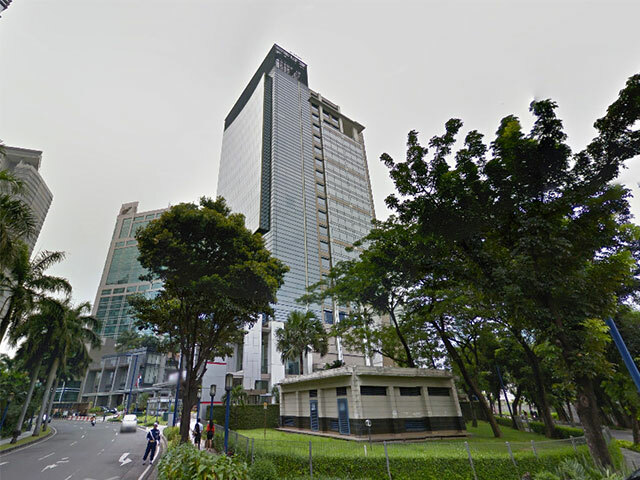 Plaza Mutiara is an office building which located in the business district of Mega Kuningan, South Jakarta. The building first started the office space leasing service in 1998. Plaza Mutiara office building is included as one of the buildings that has sufficient interest in the area of Mega Kuningan. Nowadays, the building has been reverted into a strata title building and is now being sold per floor to interested investors. 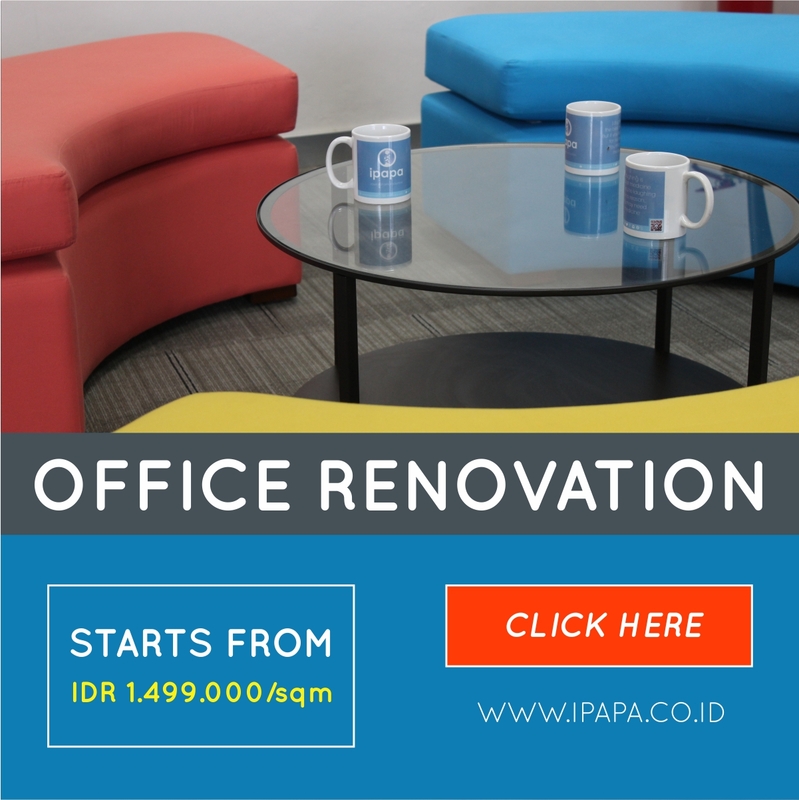 Plaza Mutiara consist of 18 floors of office with a variety of comfortable spaces. To access within the building, Plaza Mutiara has 4 lifts for tenants or employees and 1 service lift devoted for transporting office goods and supplies. 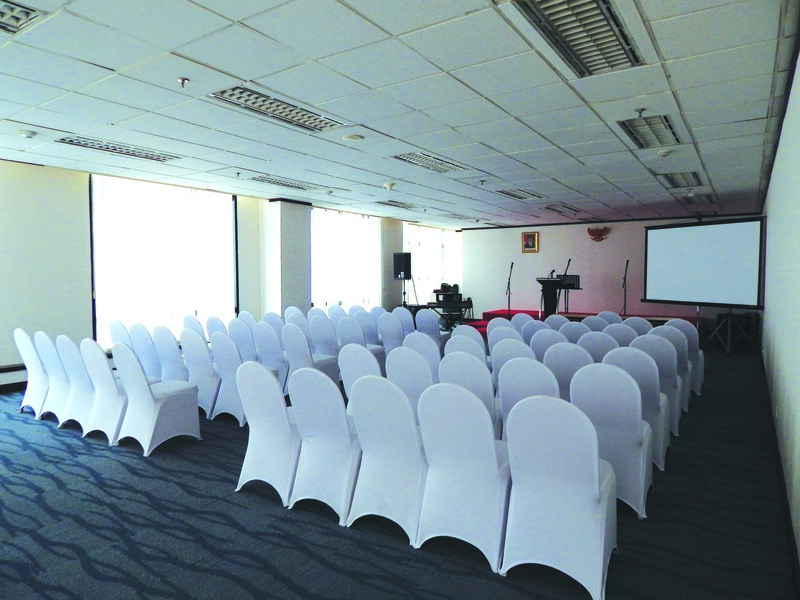 In addition, Plaza Mutiara has a spacious lobby and also clean restrooms. For the parking support, the building provides parking facilities covering an area of 402 lots that can hold quite a lot of vehicles for tenants or visitors. For additional facilities, the Plaza Mutiara has a canteen, a cafe, and a cozy restaurant for tenants or employees who want go for lunch. 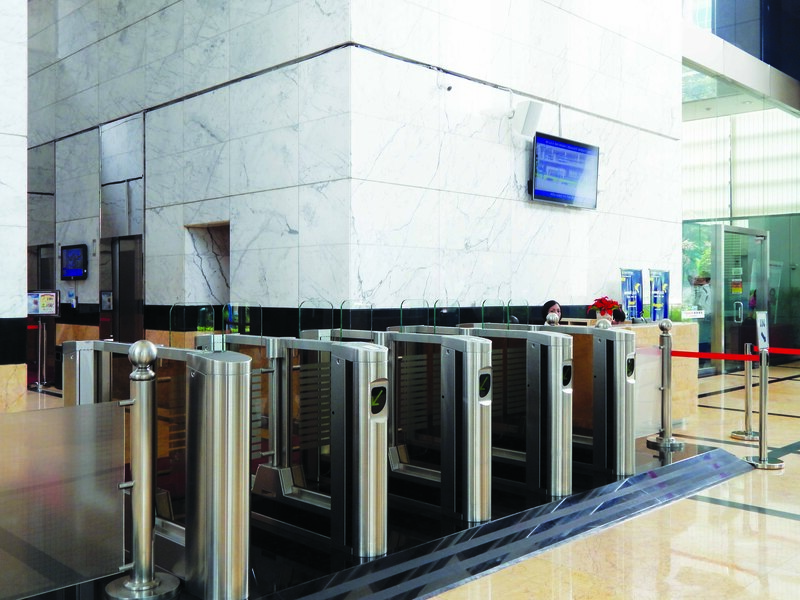 For financial transactions, building Plaza Mutiara also provides ATMs and a Bank which function properly. Around the building, the means of transportation are taxis and free shuttle buses that aim to streamline your work activities. Plaza Mutiara has nearby retail areas such as Bellagio Boutique mall, mall Ambassador, Lotte Avenue, and Kuningan City that provides your daily needs.